After 5 years of being missing from Butler University, the NPHC Kappa Alpha Psi Fraternity is returning. Photo courtesy of Kappa Alpha Psi website. When Butler University students hear “Greek life,” many think of the fraternity and sorority houses on campus, the philanthropy events houses put on and first-year memories made in Sigma Chi’s basement. Another part of Greek life on campus that people may be unaware of is the National Pan-Hellenic Council, which has been part of Butler since 1922. The NPHC is historically a predominantly African-American organization consisting of nine fraternities and sororities. 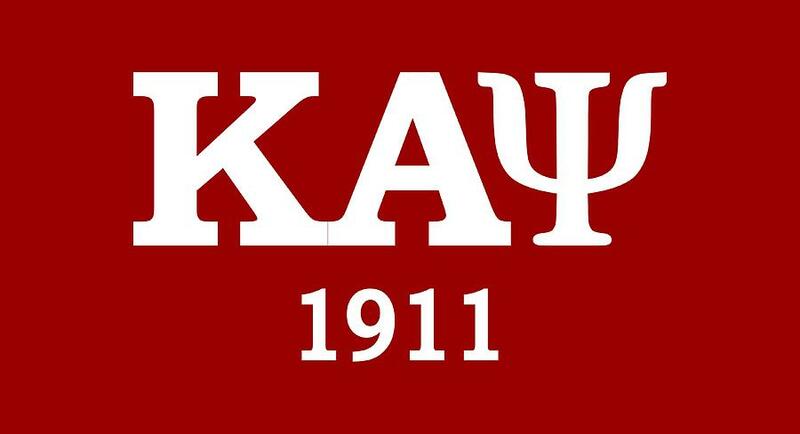 Kappa Alpha Psi is one of the fraternities in the “Divine Nine” and was founded in 1911. After a five-year absence, the fraternity is returning to Butler. Kappa Alpha Psi consists of 721 chapters around the world and includes over 160,000 members. Kappa Alpha Psi was founded at Indiana University in Bloomington. This NPHC fraternity is a city-wide organization and students from different schools around Indianapolis make up the membership of this Kappa Alpha Psi chapter. Butler Alum Eugene Murray has been a member of Kappa Alpha Psi for 27 years, dating back to his college years during in the early 1990s. He now serves as the lead adviser for this chapter. Kappa’s primary community service program is the Guide Right Program, a guidance program for local youth. The fraternity is now looking for men who would like to get involved with both the university and Indianapolis community at large. “We are really looking for guys that really want to make an impact within Kappa. It is not an organization to just try to do while in college, it is a lifelong commitment.” Murray said. The next informational meeting about Kappa Alpha Psi is 4 p.m. on Sunday, April 14, at 801 W. Michigan Street on IUPUI’s campus. The dress code is business professional.